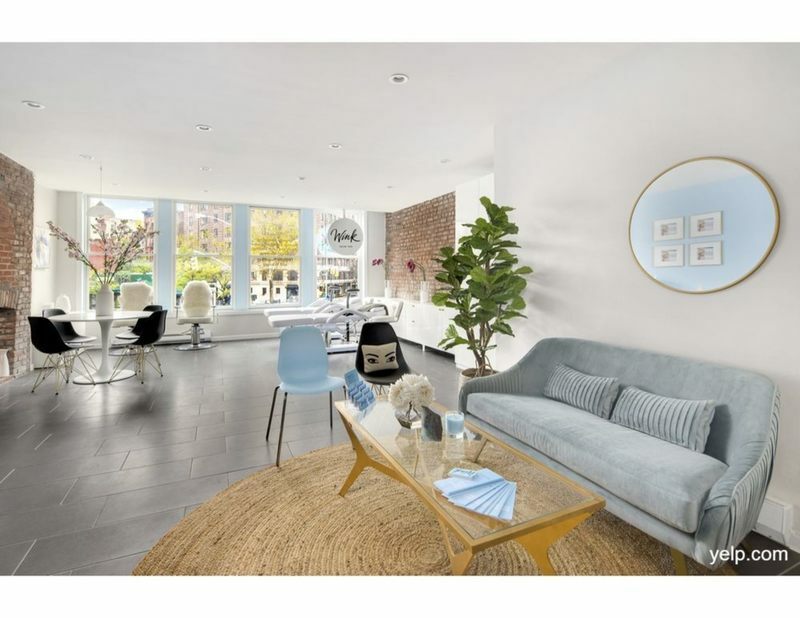 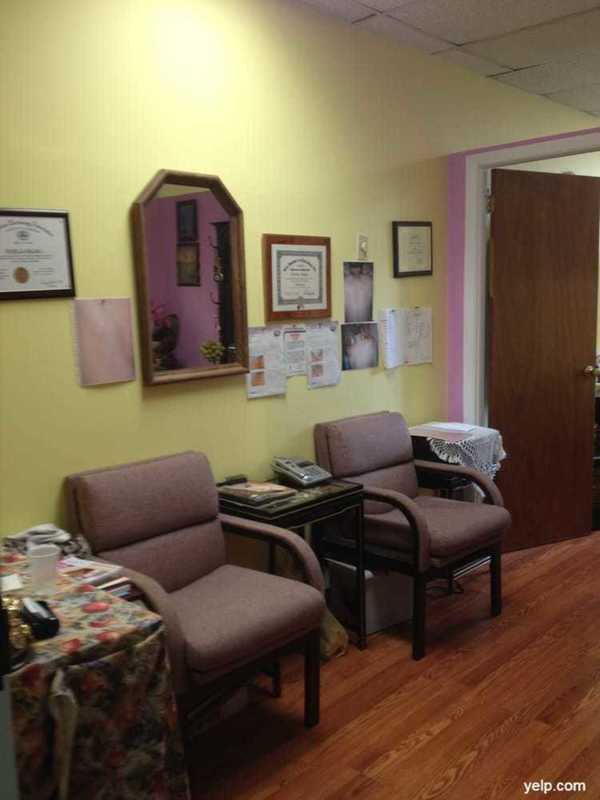 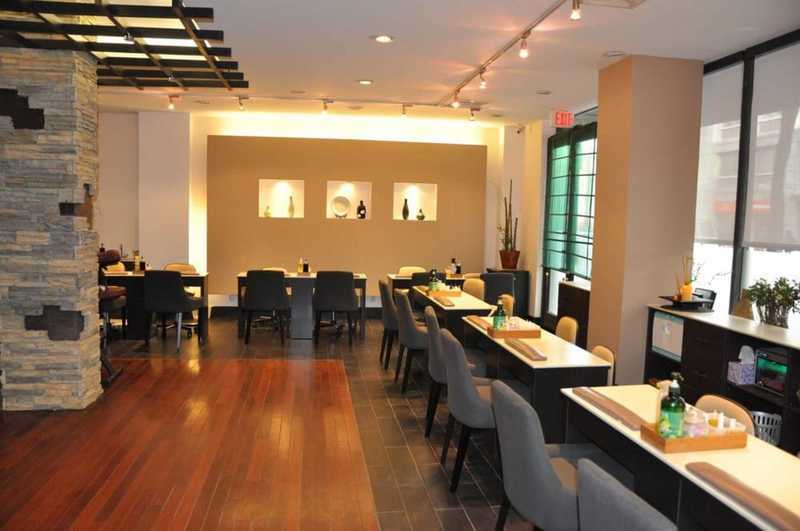 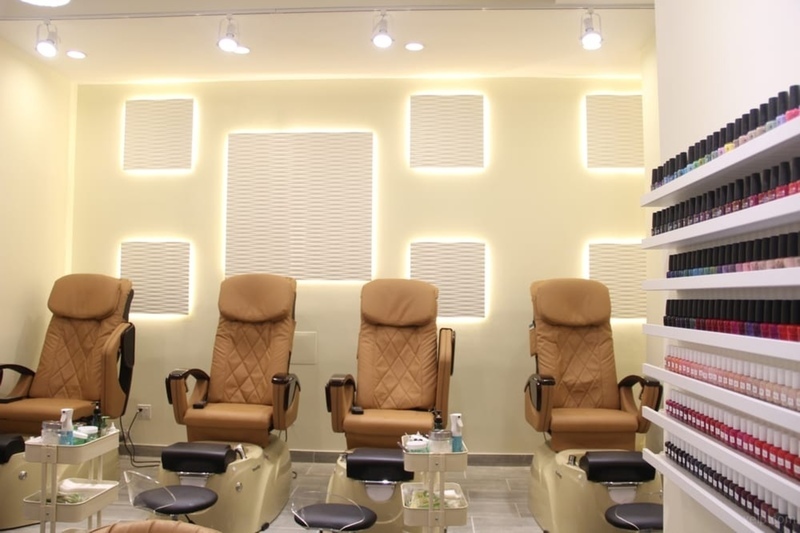 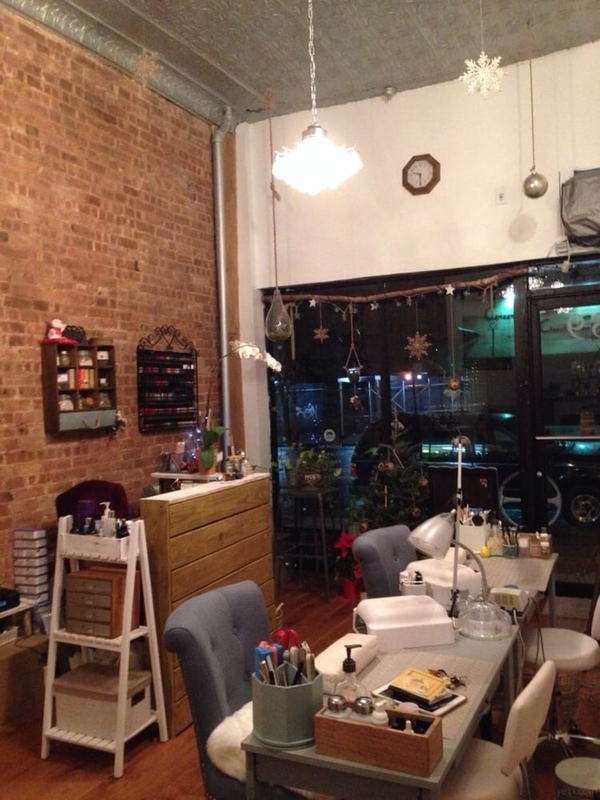 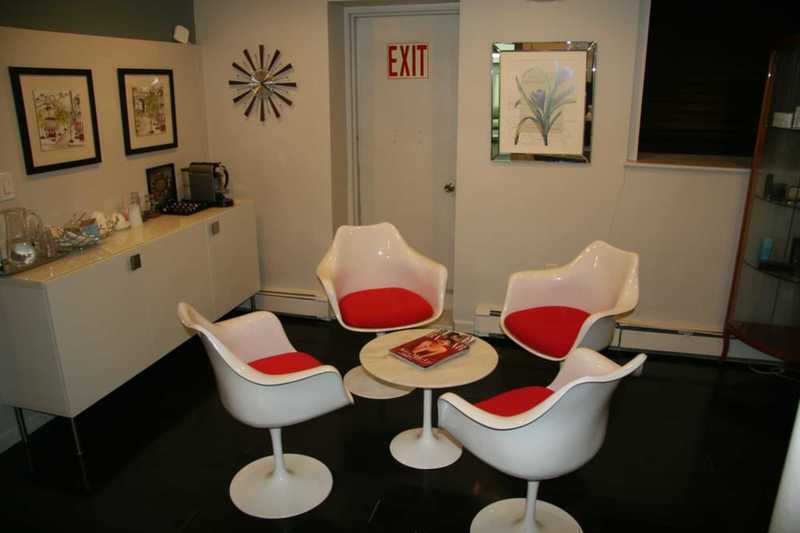 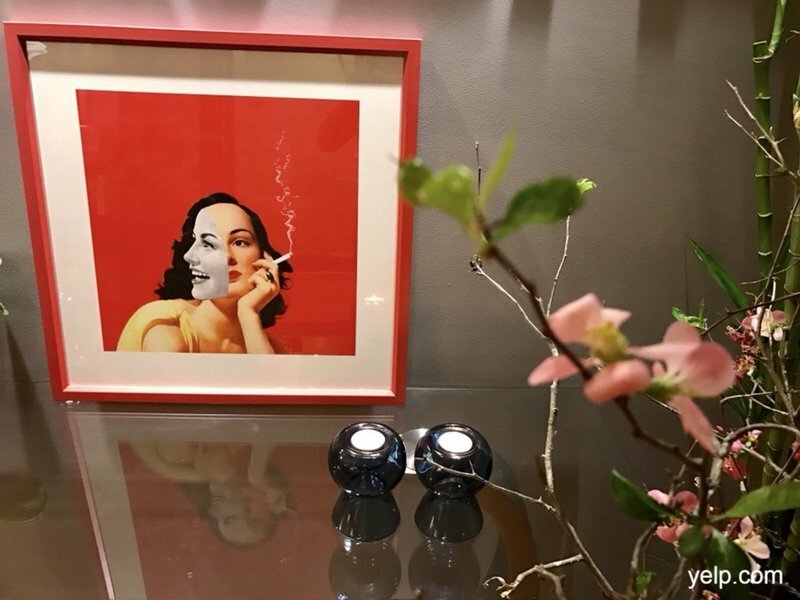 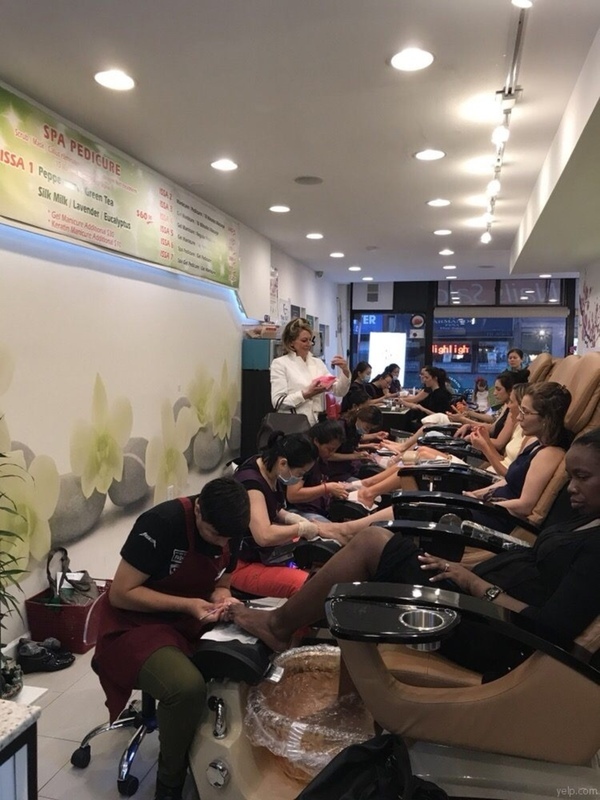 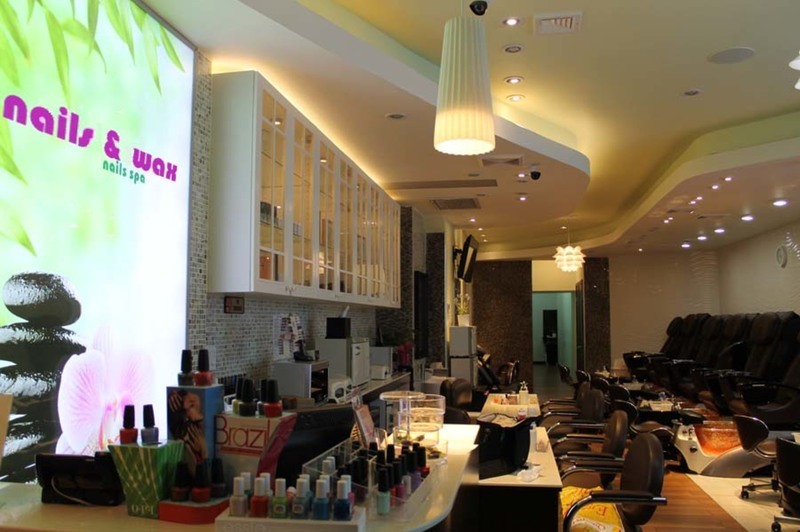 Beautiful Upper East Side salon specializing in gel manicures, nail extension, and hair removal/waxing services. 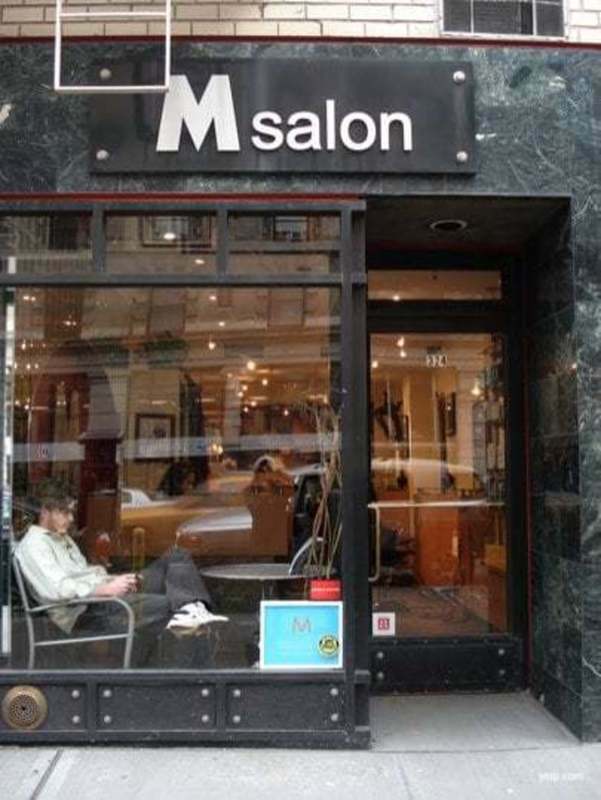 This salon is currently not on the Snailz salon network! 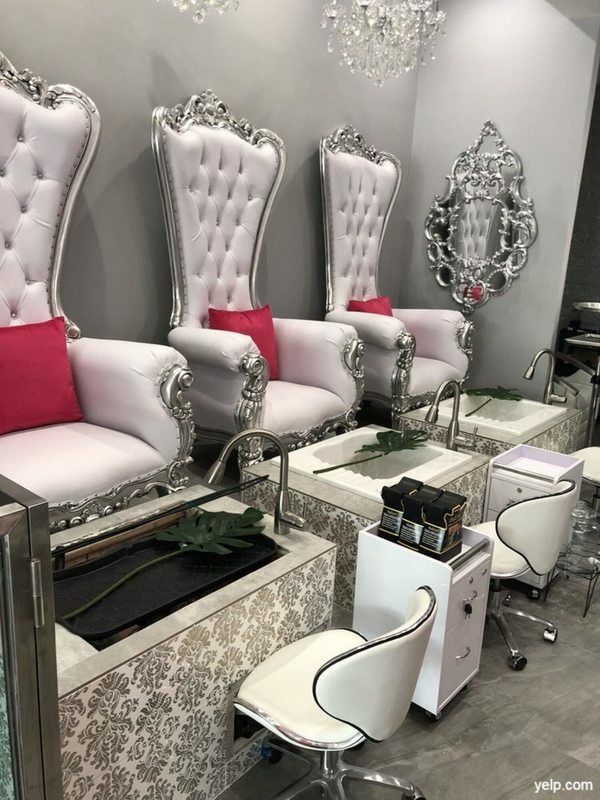 We’re constantly working to grow our network, register your interest in having this salon on Snailz and we’ll work on getting them on our network! 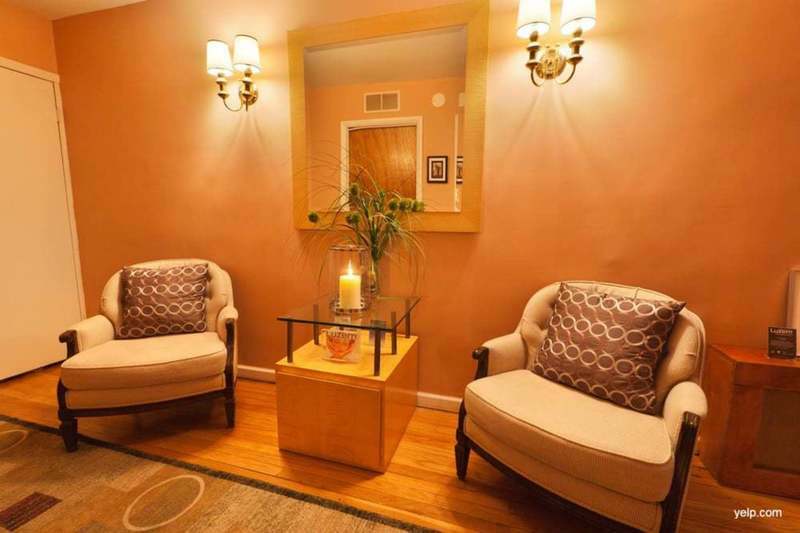 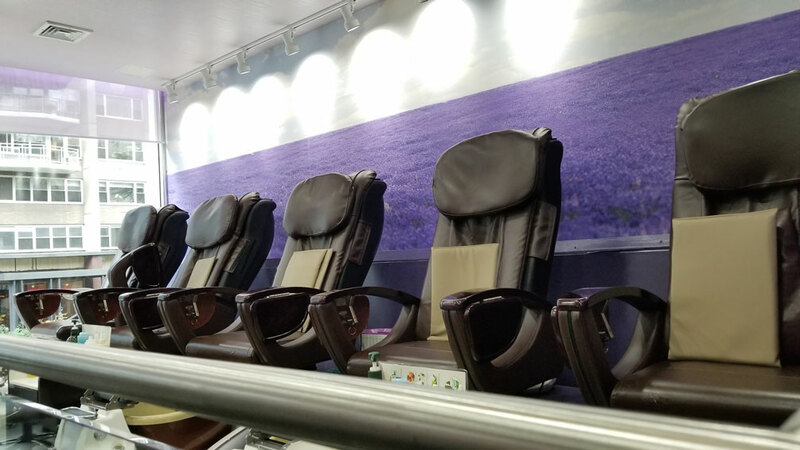 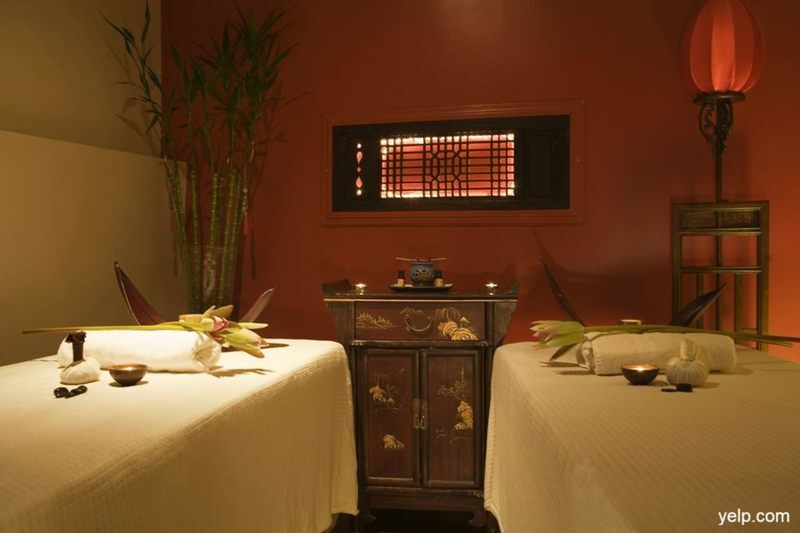 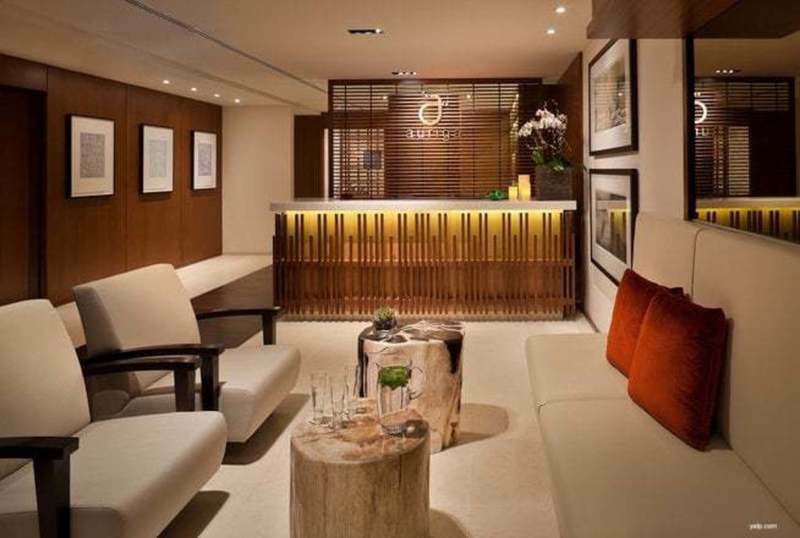 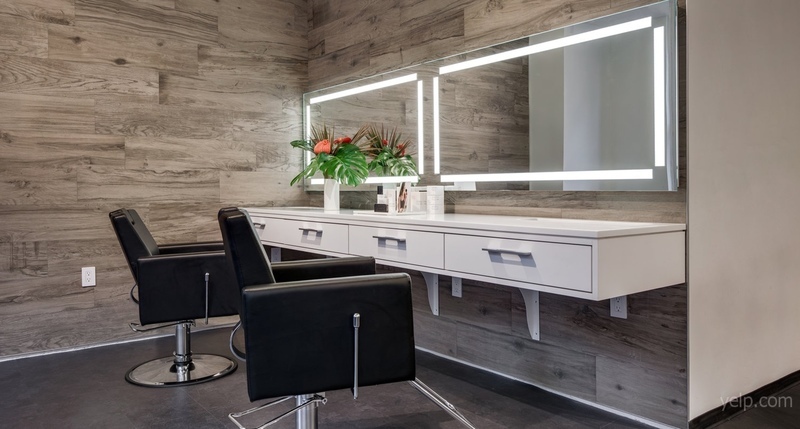 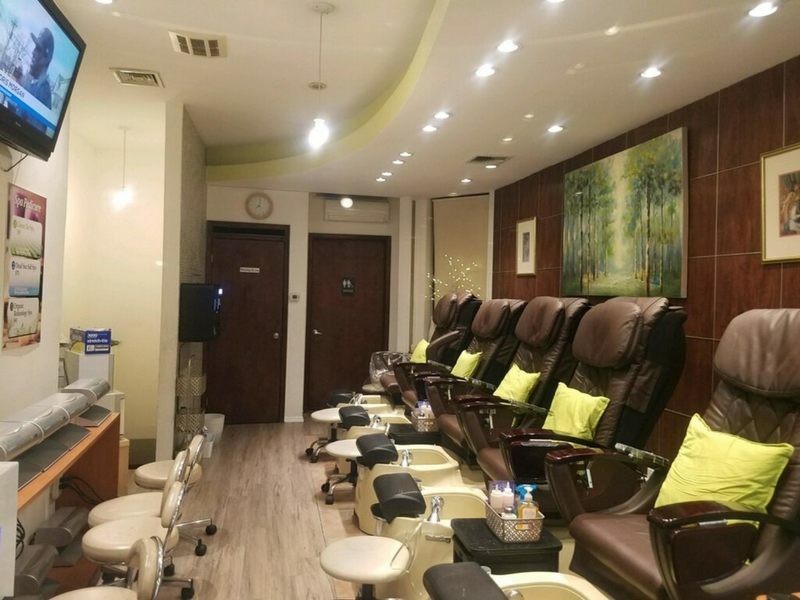 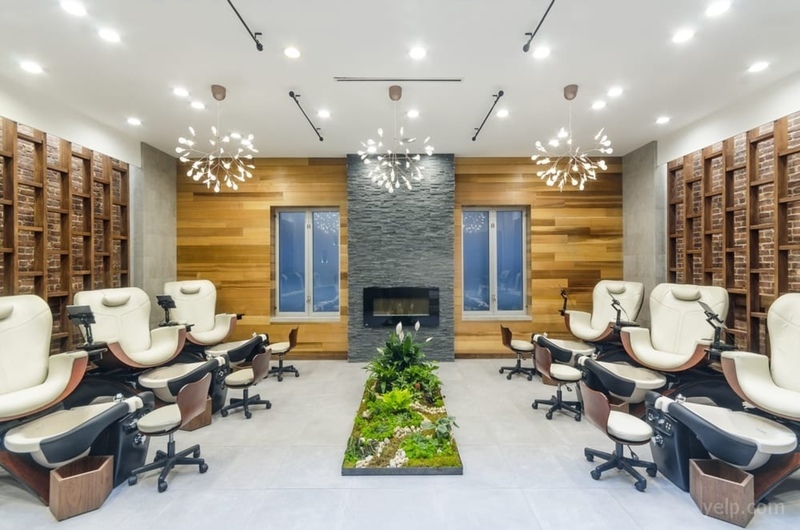 Spa Niobe - 62nd St.
Get $10 off your first appointment! 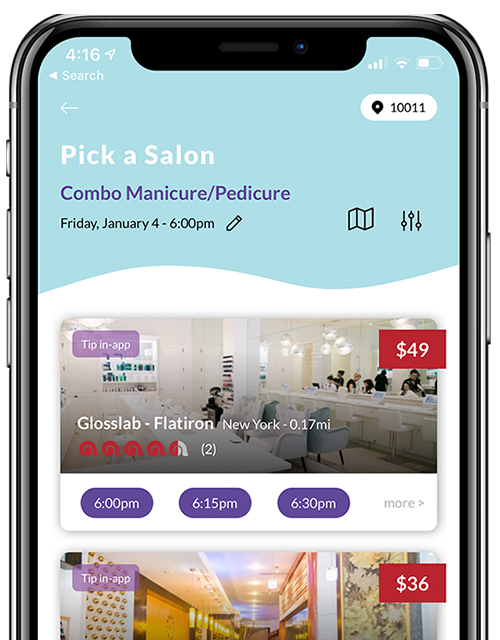 Download our app (available in Apple Store and Google Play Store) and use CODE: WEB10 at checkout today! 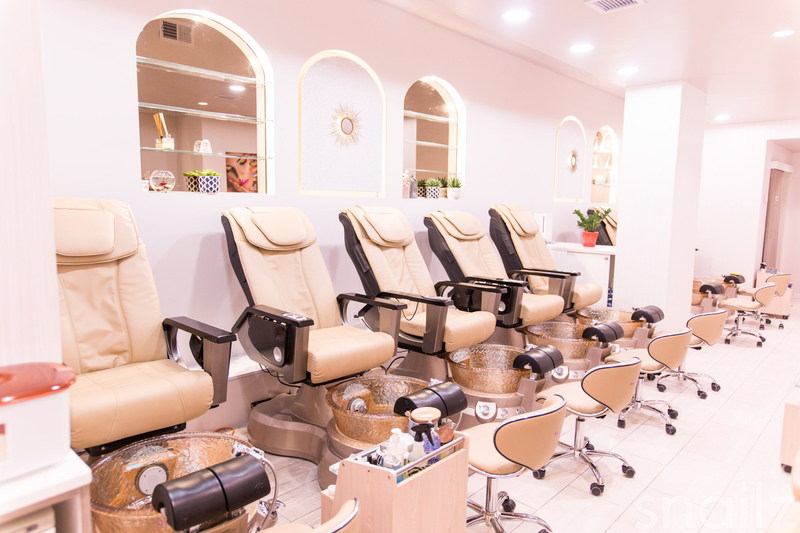 Download our app and use CODE: WEB10 at checkout today!